Feeling the responsibility of having to honour the passing of a loved one was hard to bear during such a grieving process. I called Dalen for help with taking some of this burden off my shoulders. Dalen was extremely understanding and accommodating to any ideas or visions presented to him. Dalen and David went above and beyond in helping me with my fathers celebration of life. It was very important for me to tell his story and David really cared about that, talking in lengths with his loved ones and doing everything he could to paint his picture. His level of understanding and effort was surpassing and appreciated! When a loved one passes, it is important to celebrate their life and honour their accomplishments. At Wailin Dalen we realize it can be an overwhelming time for friends and family. 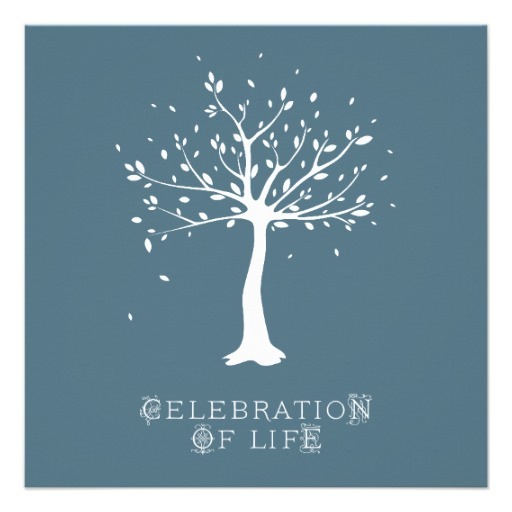 There are countless tasks and decisions in the preparation of a successful celebration of life. We would like to take some of this burden off by offering to handle the intricate details of the day. We have collaborated with some very experienced individuals to create a package that allows for loved ones to properly say their goodbyes and reminisce without the added stress of organizing the event. An amazing life deserves an amazing celebration! -up to 5 minute video that presents pictures and video and music of important memories and moments of their life. 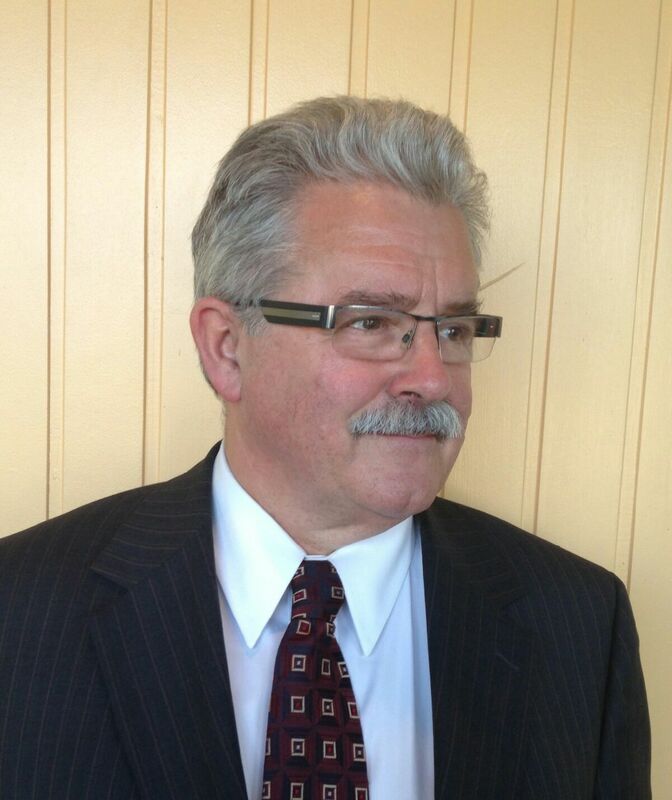 David Paterson is a retired divorce lawyer who has MC’ed a number of weddings and celebrations of life. With his 40 years of interviewing experience, he will draw from the relatives and friends the details necessary to paint a vivid verbal picture of the deceased’s life. He will also coordinate the other speakers who, with their tributes and anecdotes, will bring added dimensions to that picture. A father of 2, stepfather to 2, and grandfather to 4, he understands family dynamics and the value of different perspectives. He is committed to making the occasion as solemn or as warm as the family wishes.